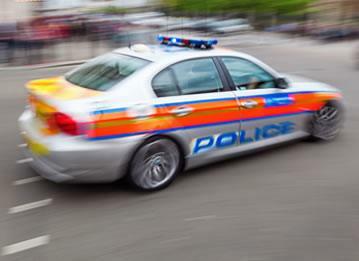 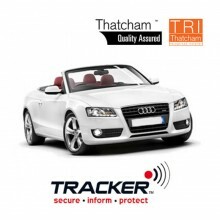 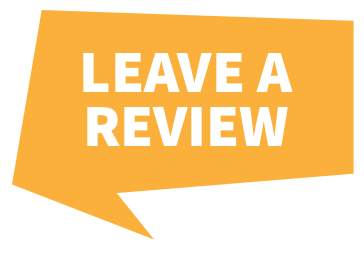 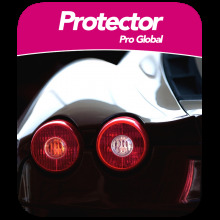 Browse our range of Insurance and Thatcham approved stolen vehicle trackers. 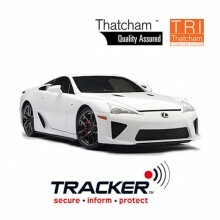 We have a range of stolen vehicle trackers from award winning brands such as Vodafone Automotive formerly Cobratrak, SmarTrack, Trafficmaster, Tracker, ScorpionTrack, British Tracking Systems and Box. 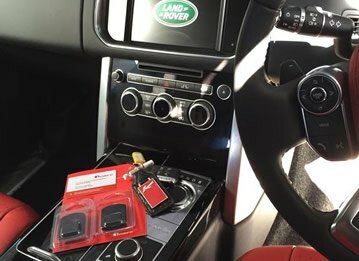 We have years of experience installing stolen vehicle trackers and can advise you on the best stolen vehicle tracker to suit your requirements. 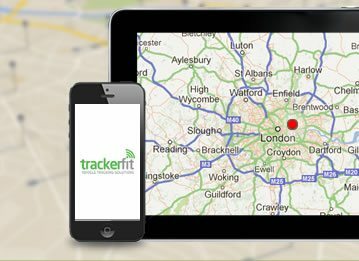 If you need help choosing a stolen vehicle tracker then call a member of our team on 0800 096 3092 today! 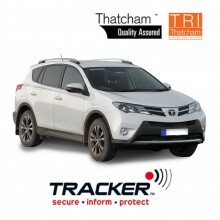 British Tracking Systems Caravan Tracker: Thatcham Approved Category 6 / S7 tracker. 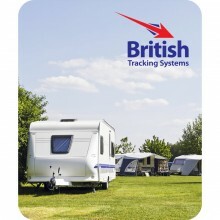 Suitable for all makes and models of caravan. 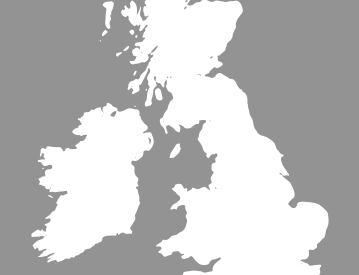 Price includes: Nationwide Installation at Home / Site / Storage Facility, fitted by a British Tracking Systems Approved Engineer.